Our customer was extremely pleased with the transformation of their entryway. Working closely with the client, we were able to make some key changes which acutely upgraded the appearance of the properties frontage. The original oak PVC panel door, was dated and out of place. Transformed by the addition of a sleek and robust Solidor, with it’s timber core it will surely stand the test of time. 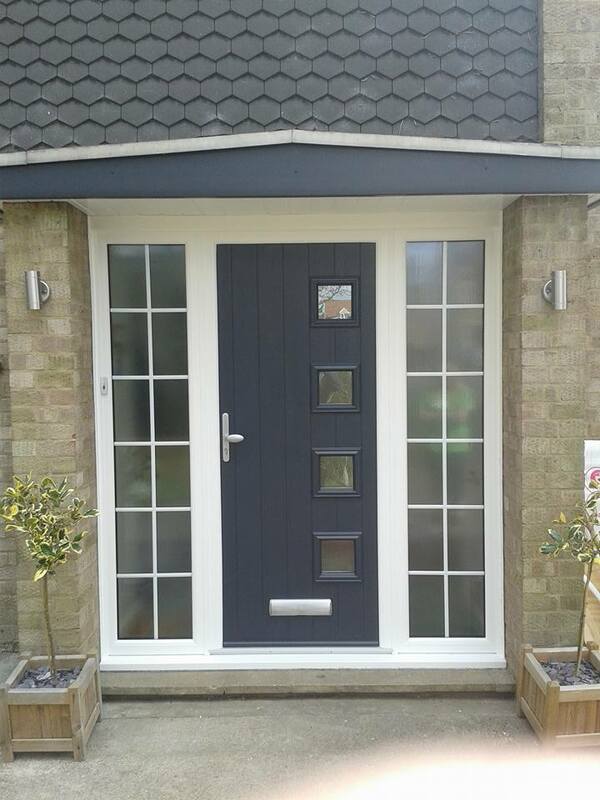 This Milano door in anthracite grey is part of the Italia collection – a range of high security, energy efficient doors with a contemporary twist. With this product are customer will never have to compromise style over substance. 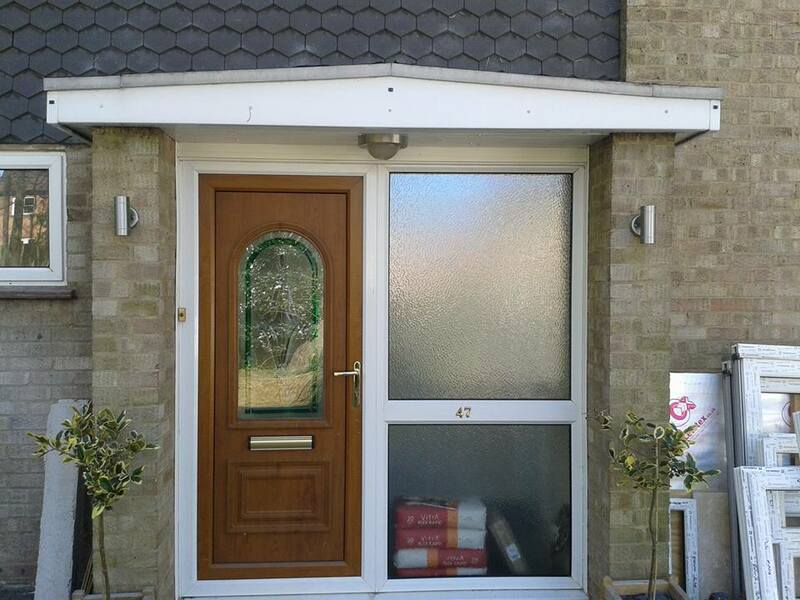 Completed with the addition of matching fascia board, this entrance has undergone a 360 transformation.